Minimalist style, matching technical fabric and a sporty-chic design. 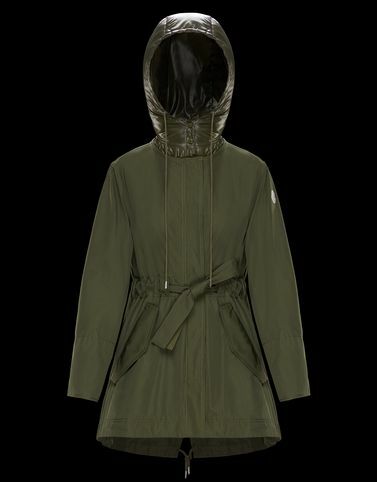 This is the Mascate, an elegant parka detailed in gabardine with stylish details. In it, the Moncler woman passes the test for sophistication and class with flying colours. The attention to detail, embroidery, the fit and the length are the strengths of this military-style hooded long parka.